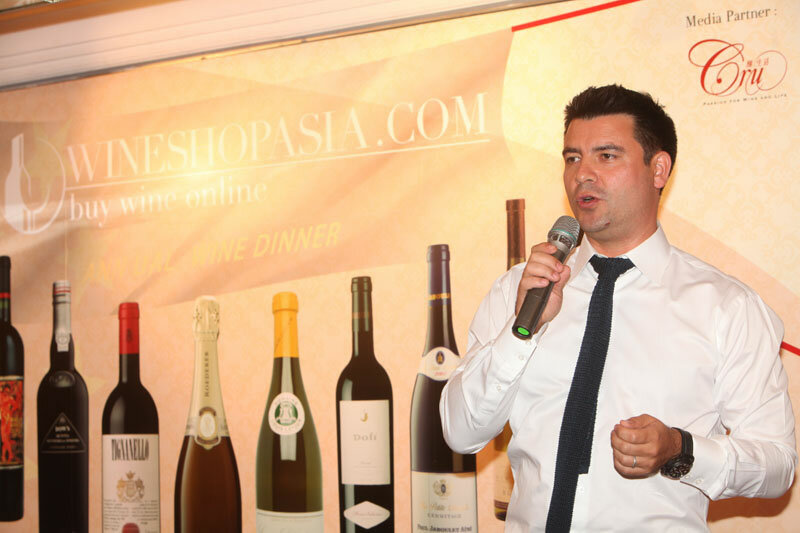 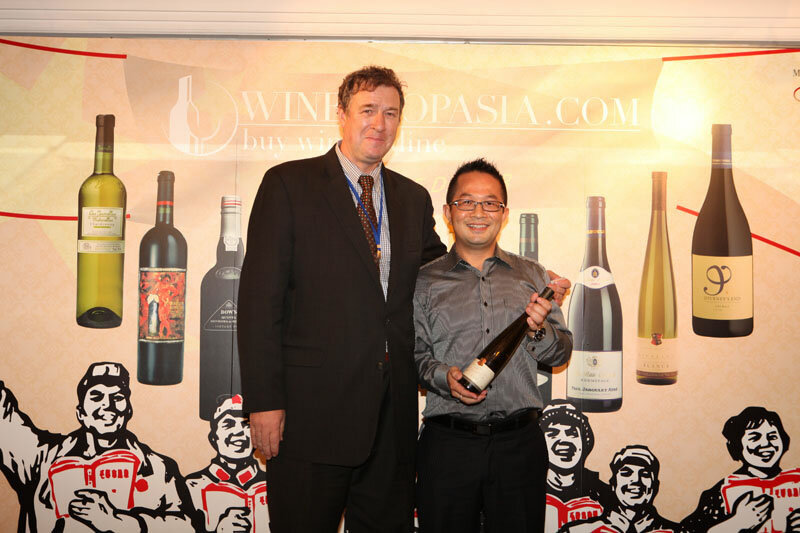 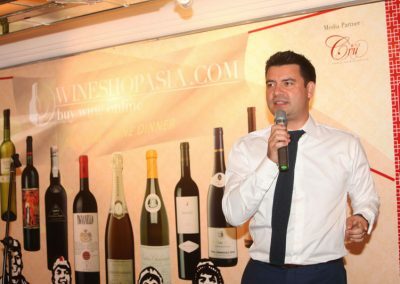 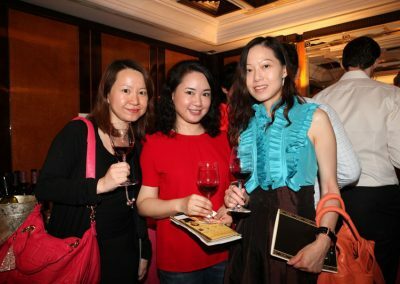 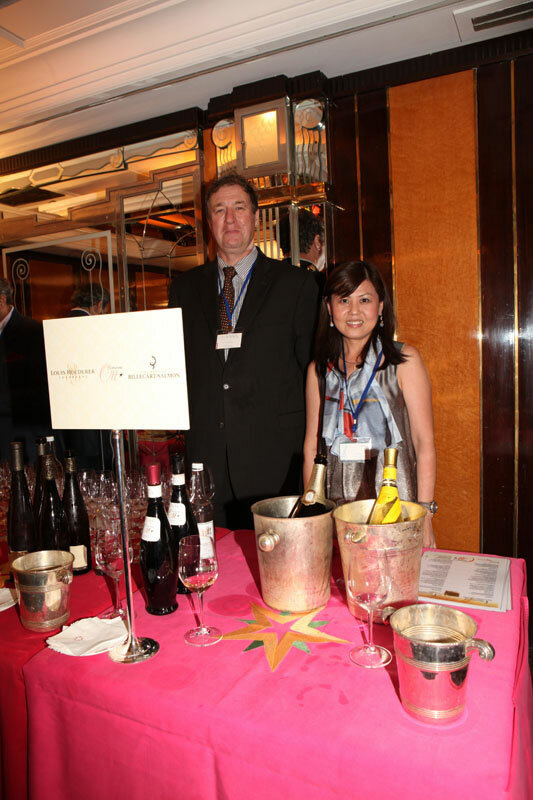 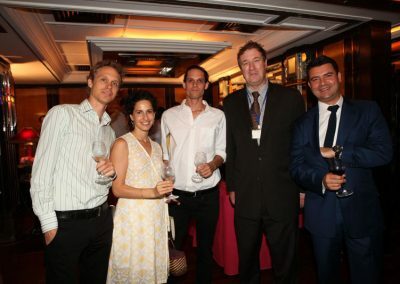 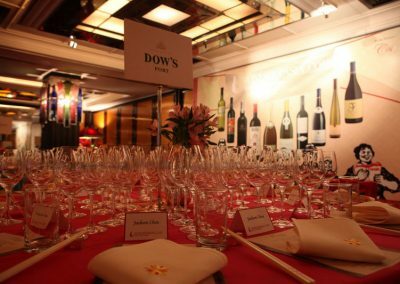 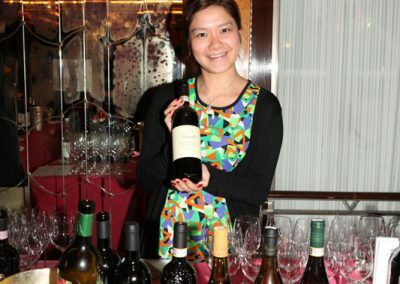 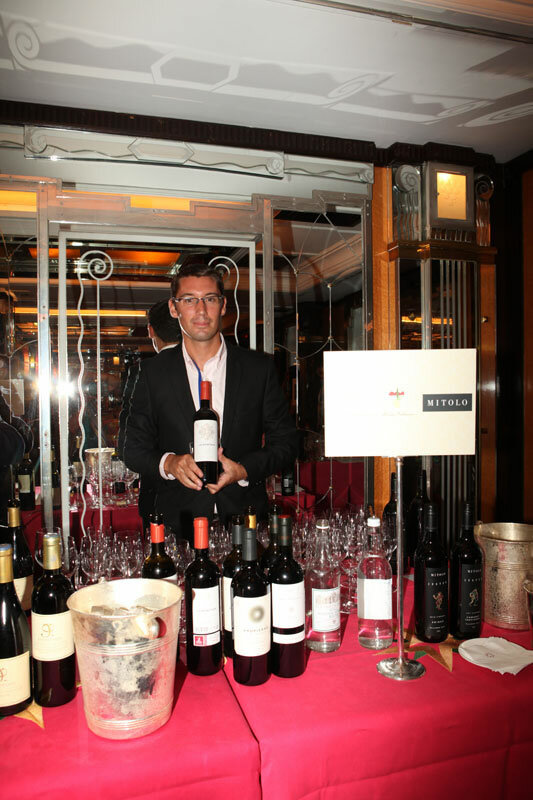 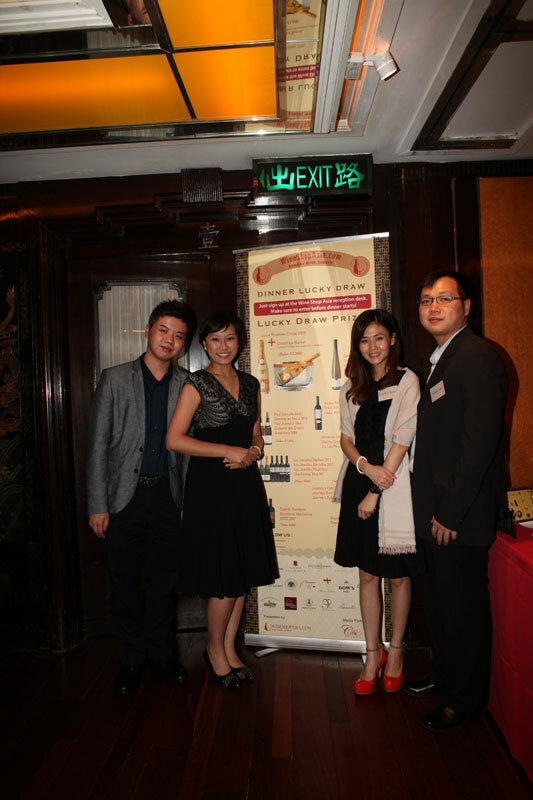 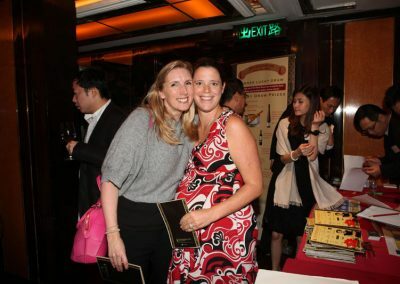 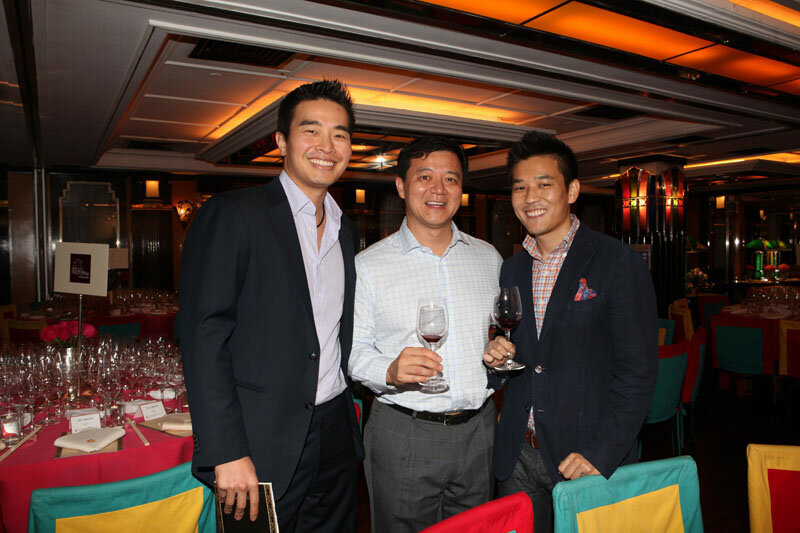 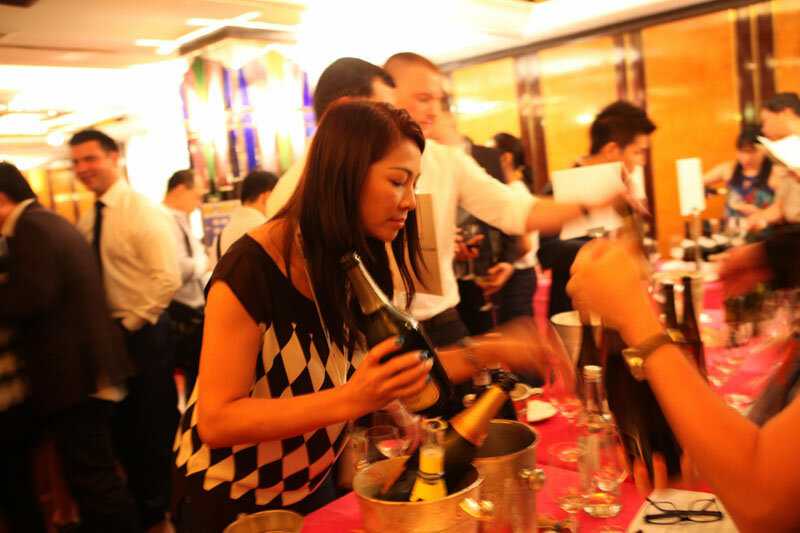 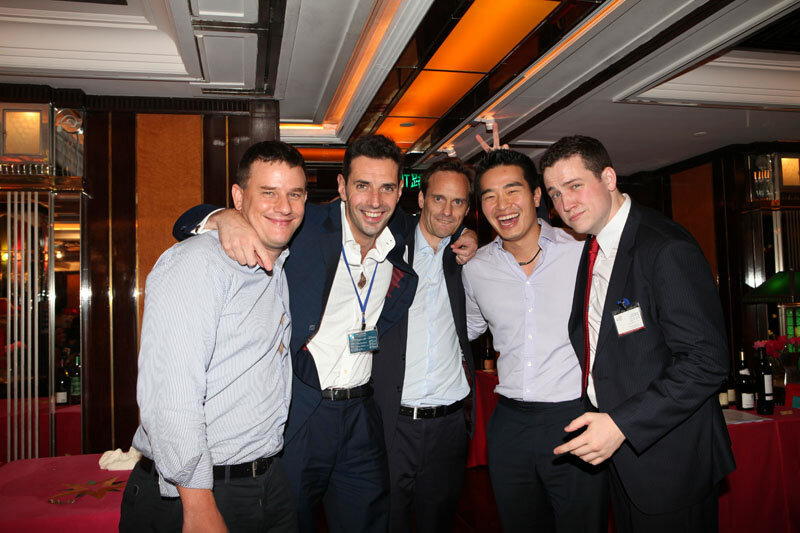 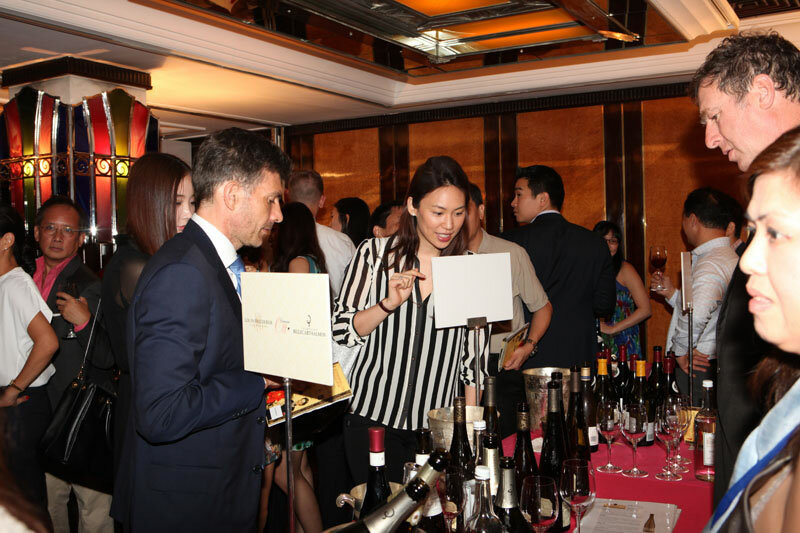 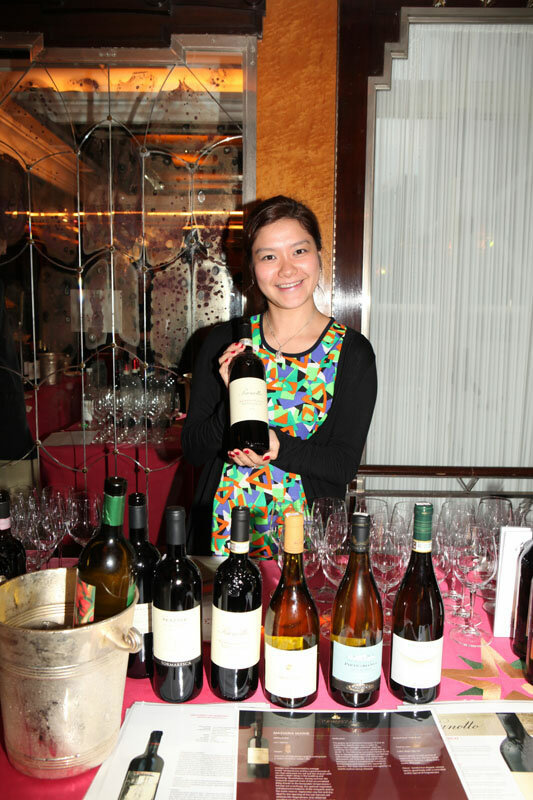 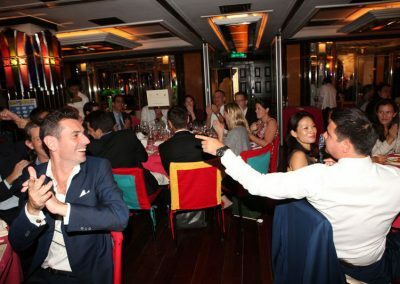 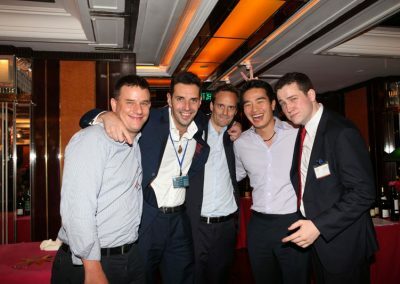 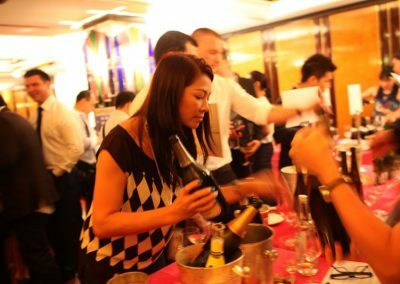 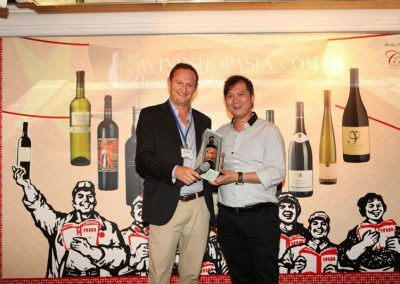 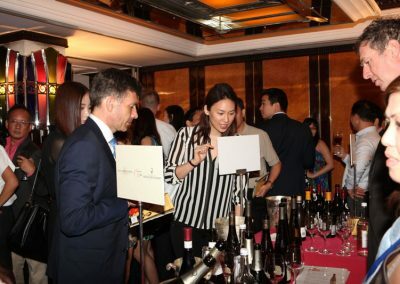 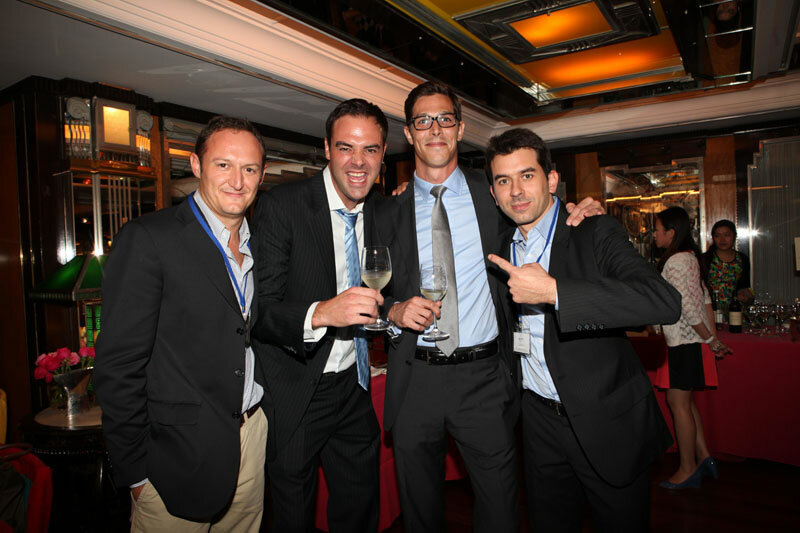 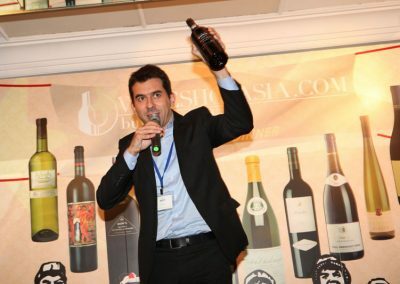 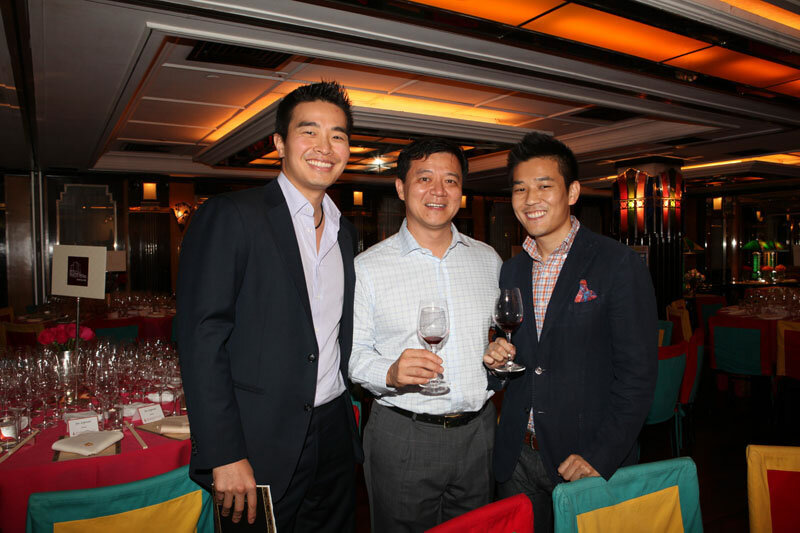 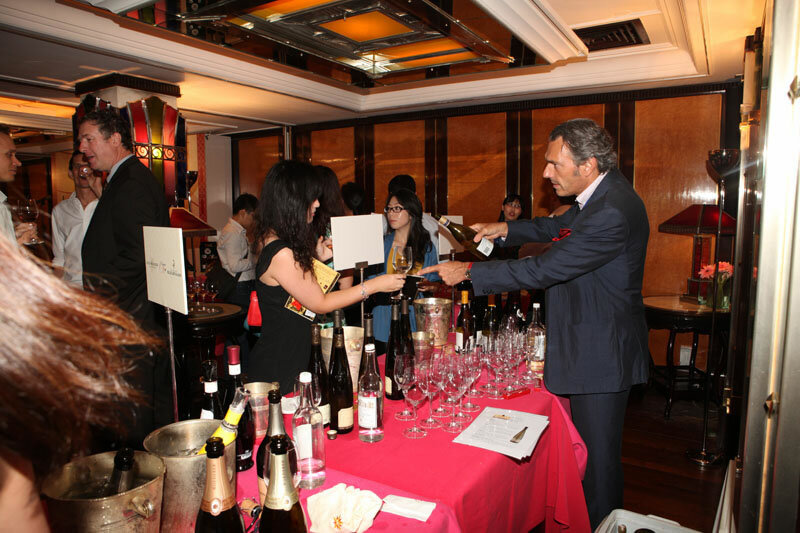 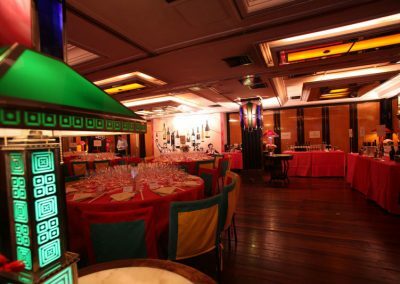 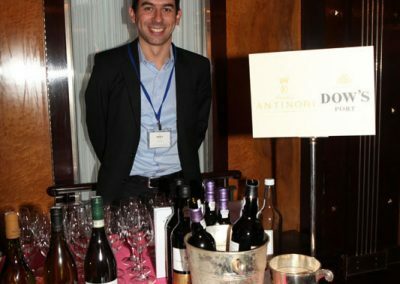 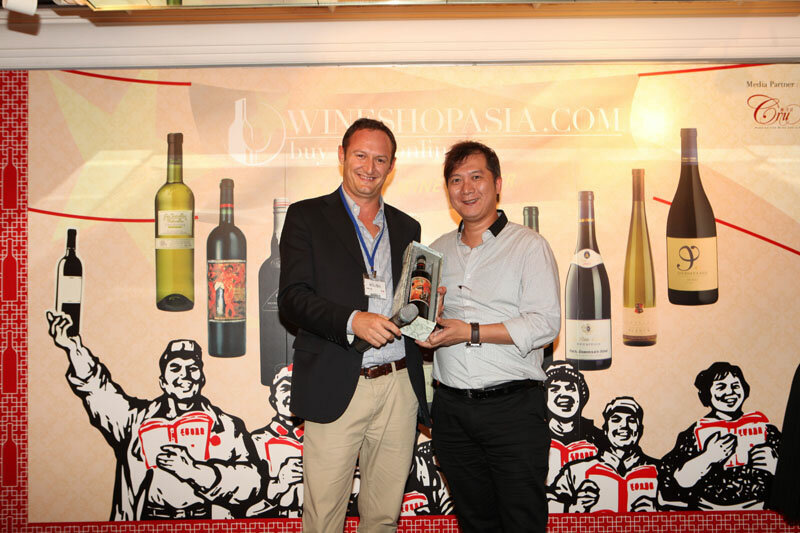 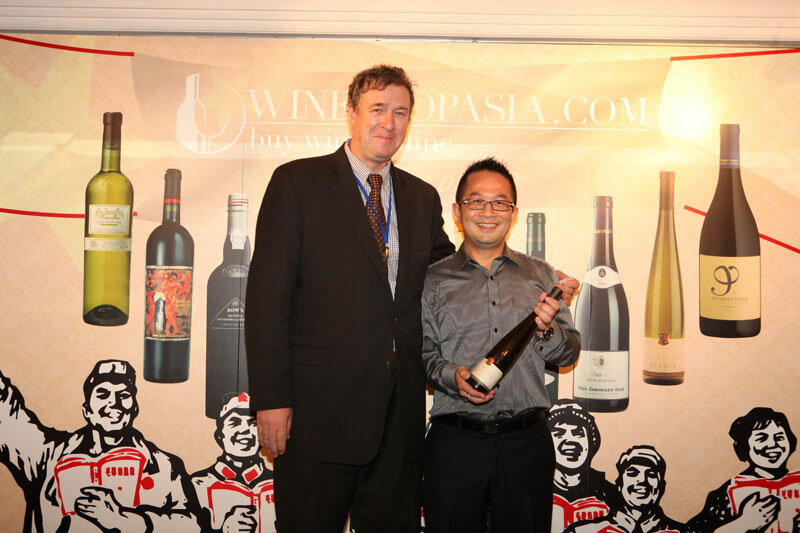 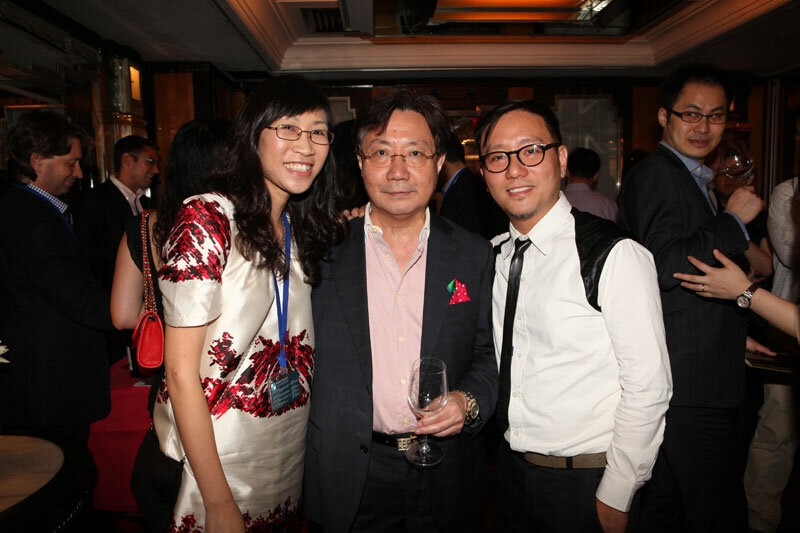 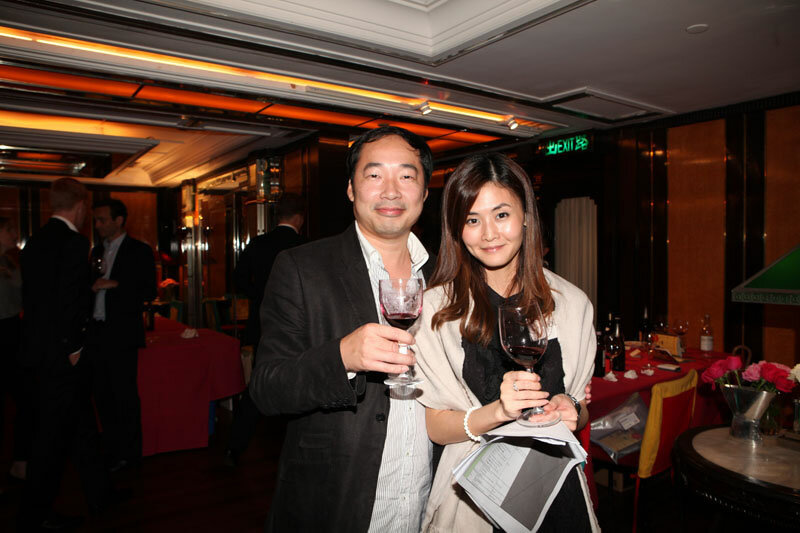 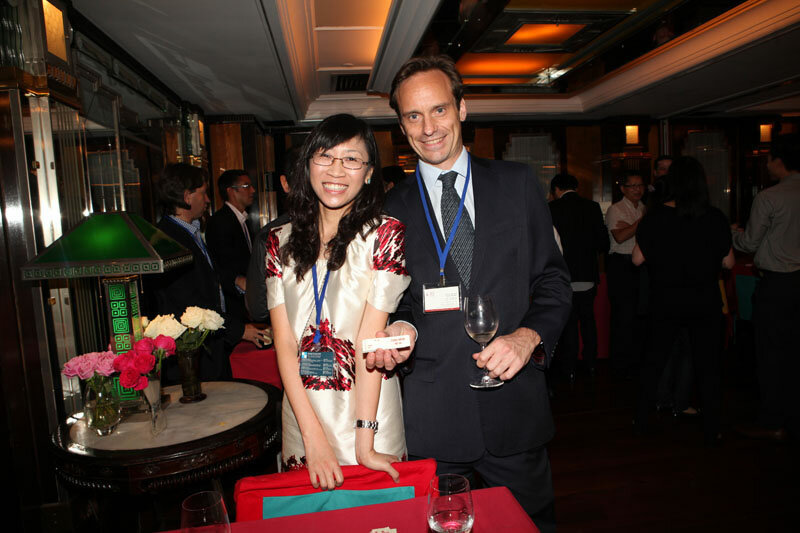 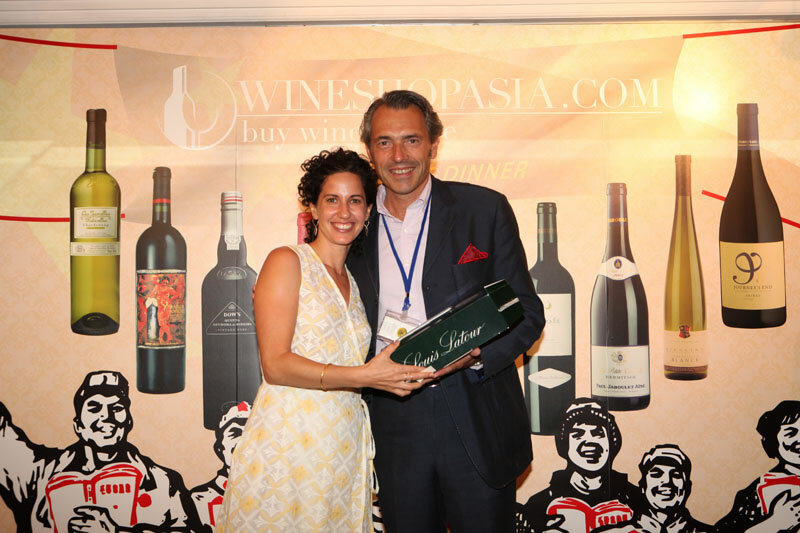 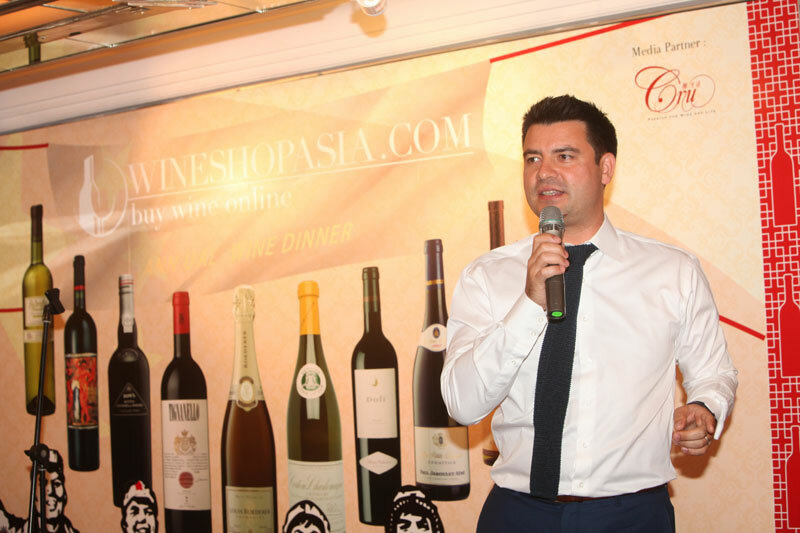 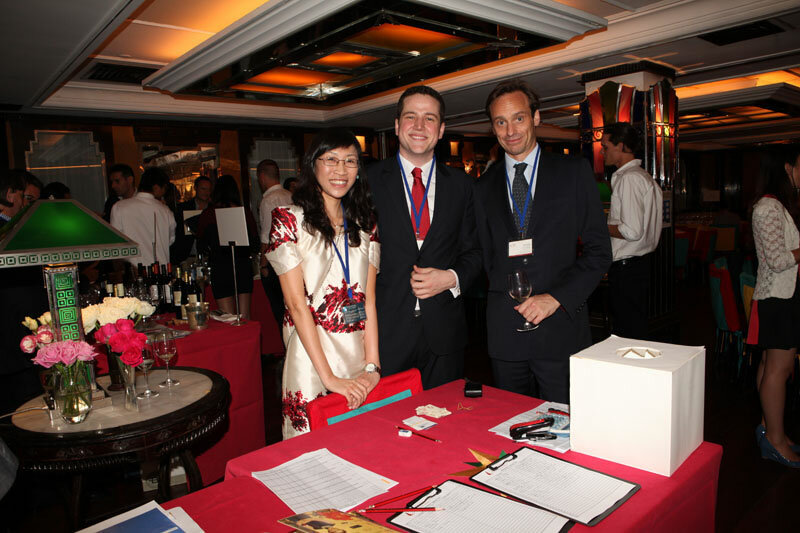 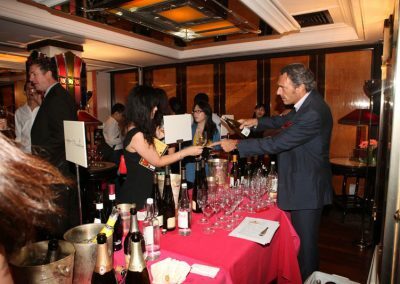 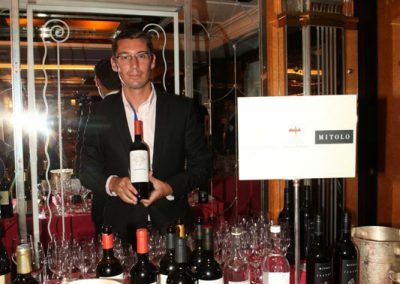 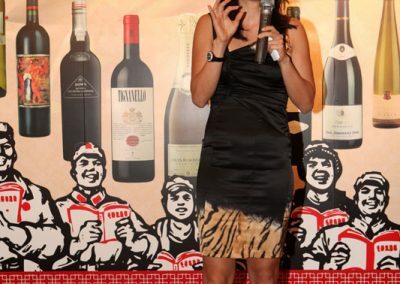 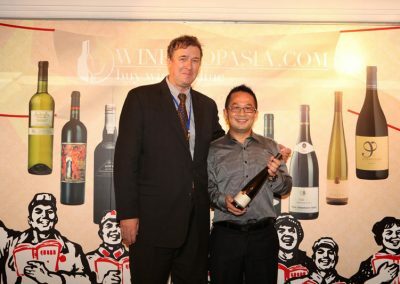 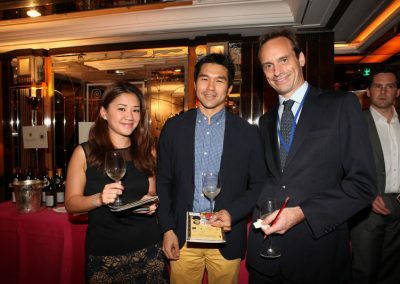 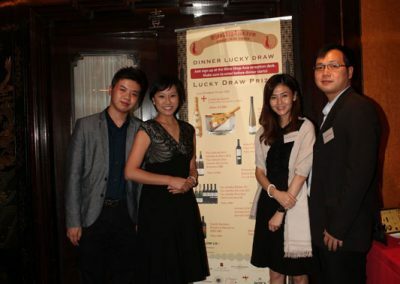 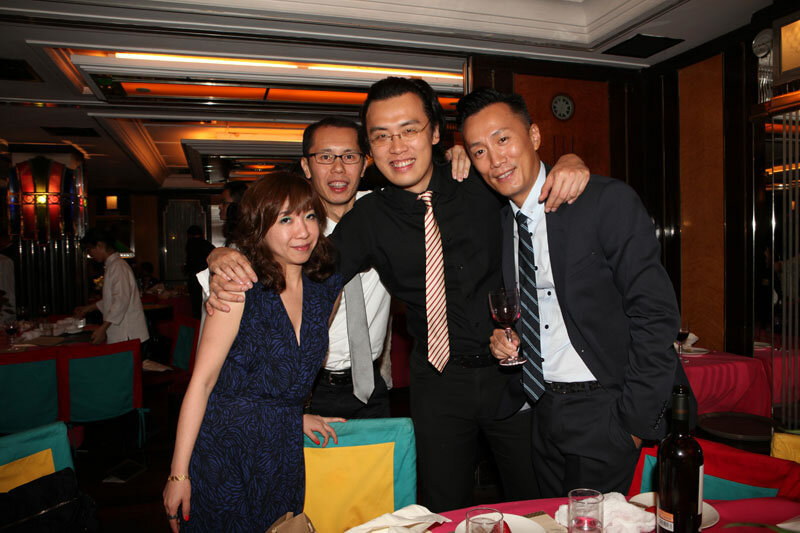 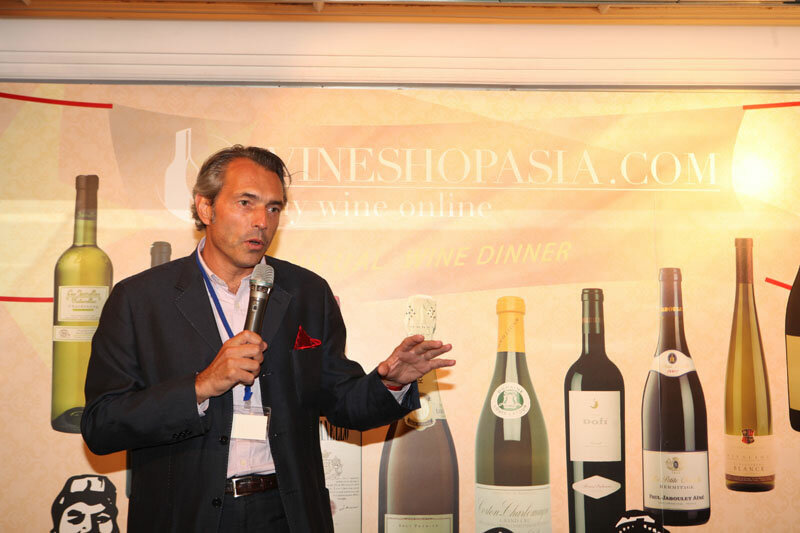 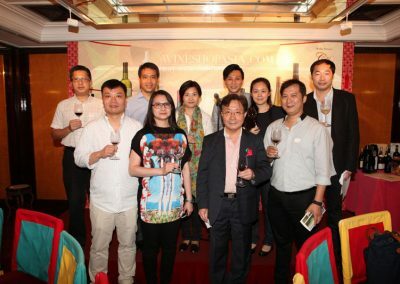 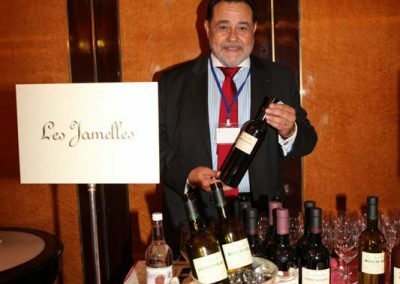 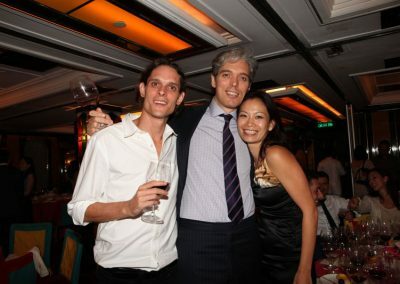 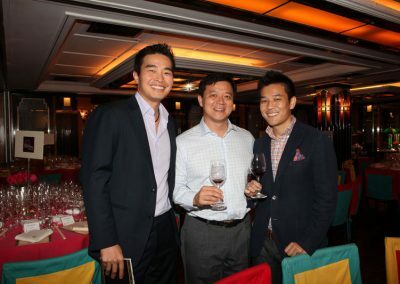 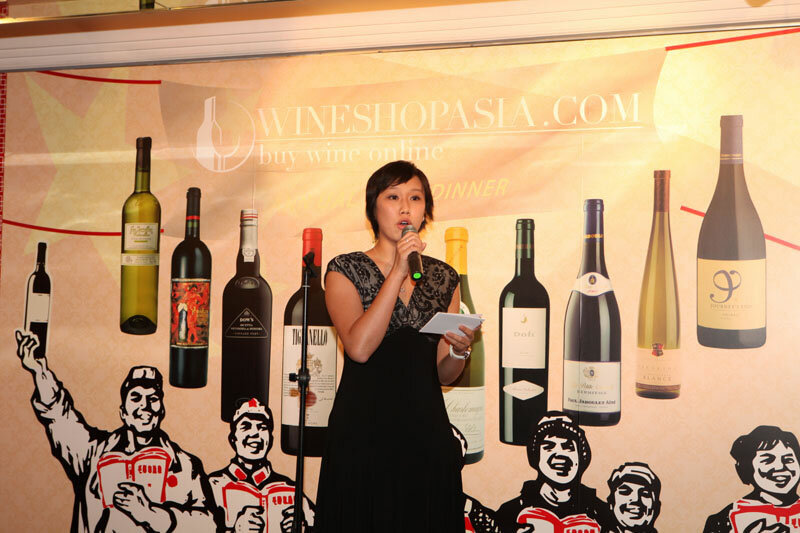 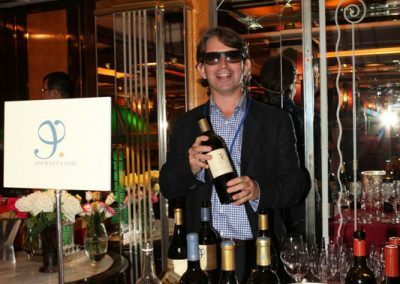 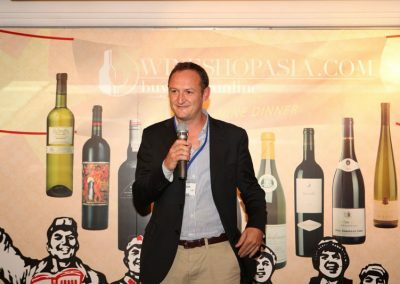 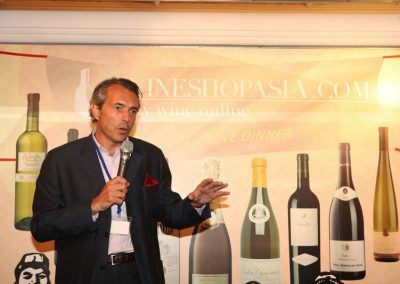 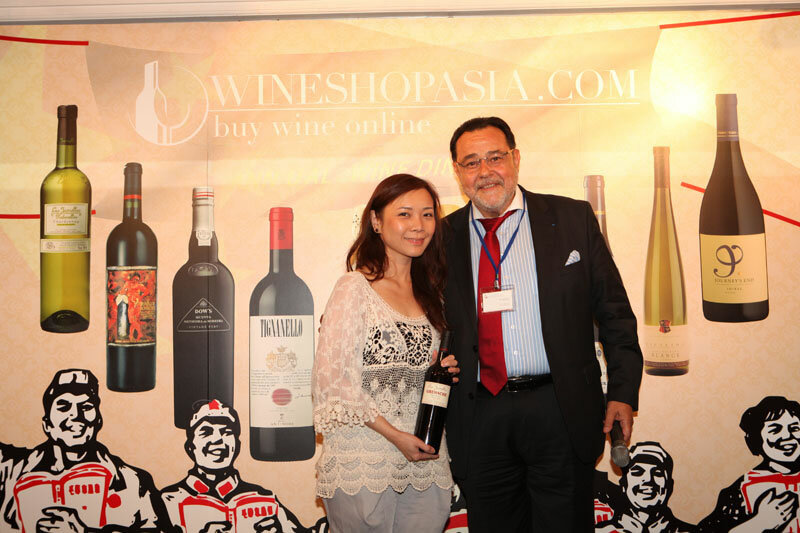 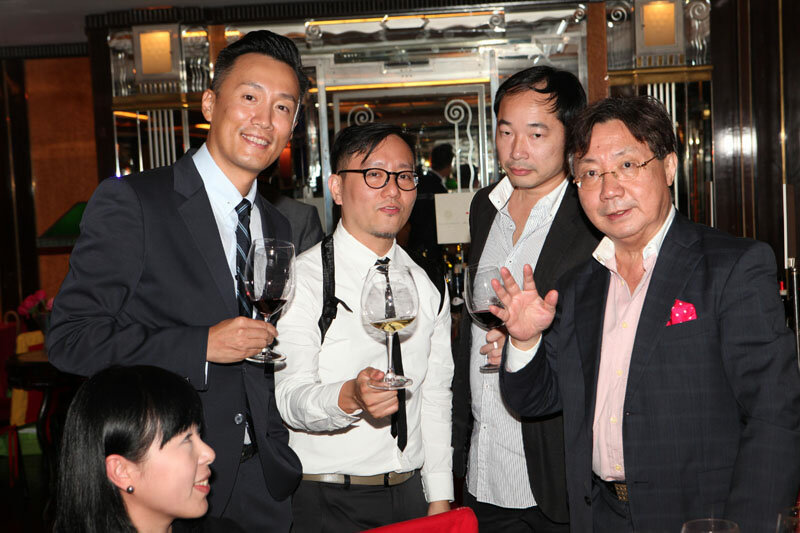 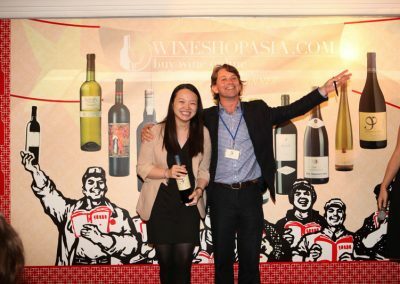 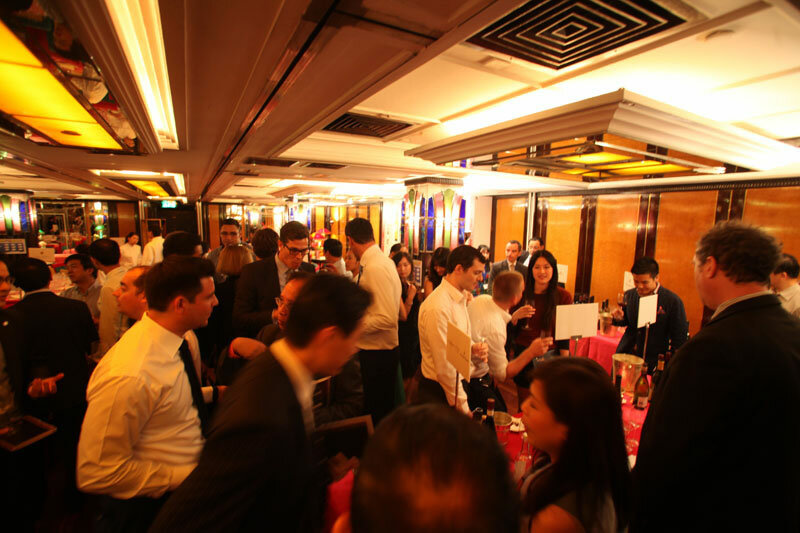 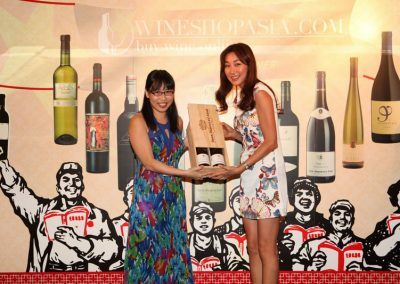 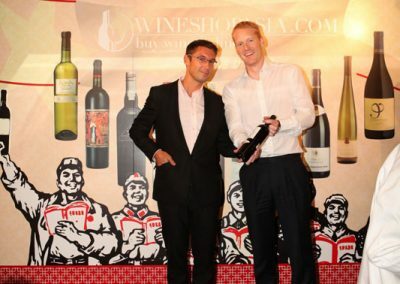 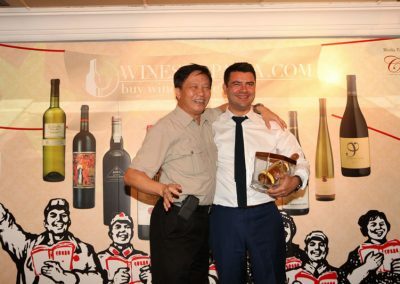 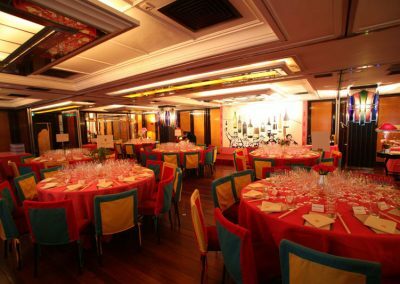 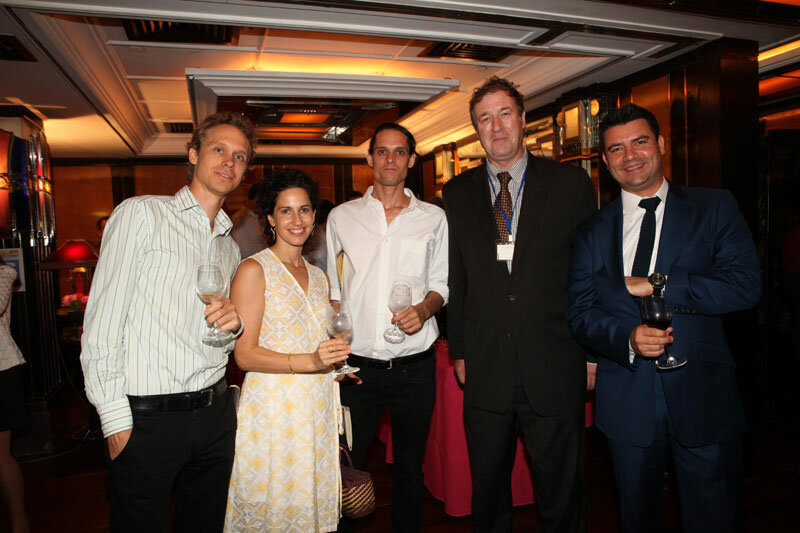 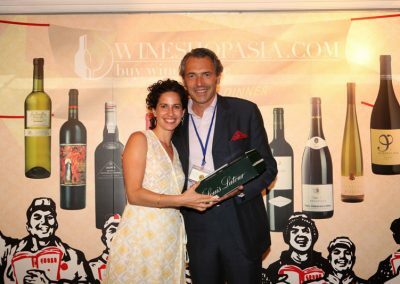 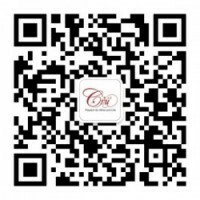 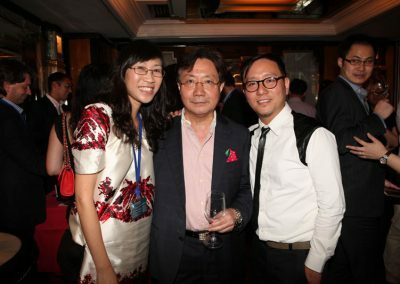 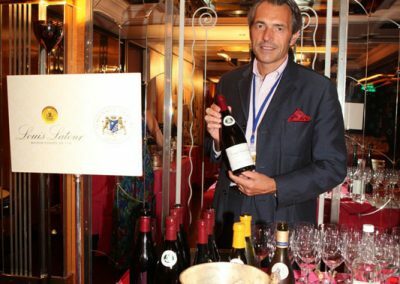 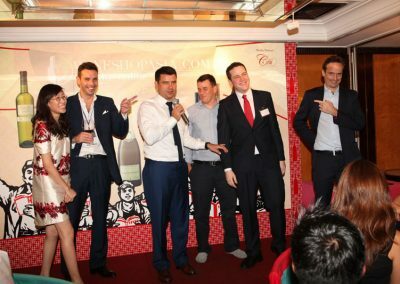 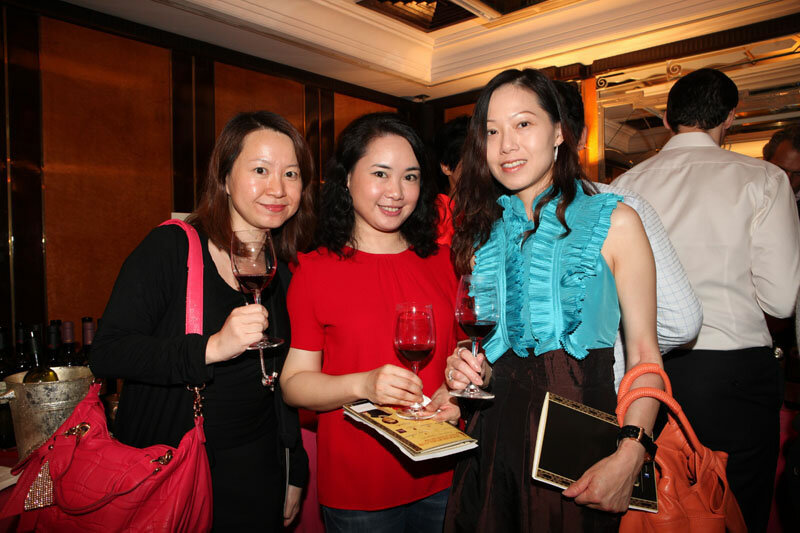 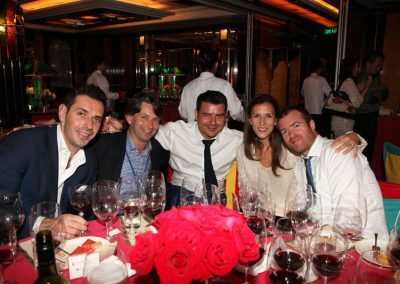 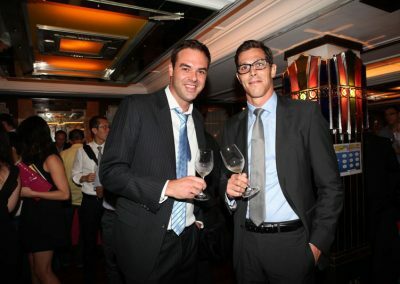 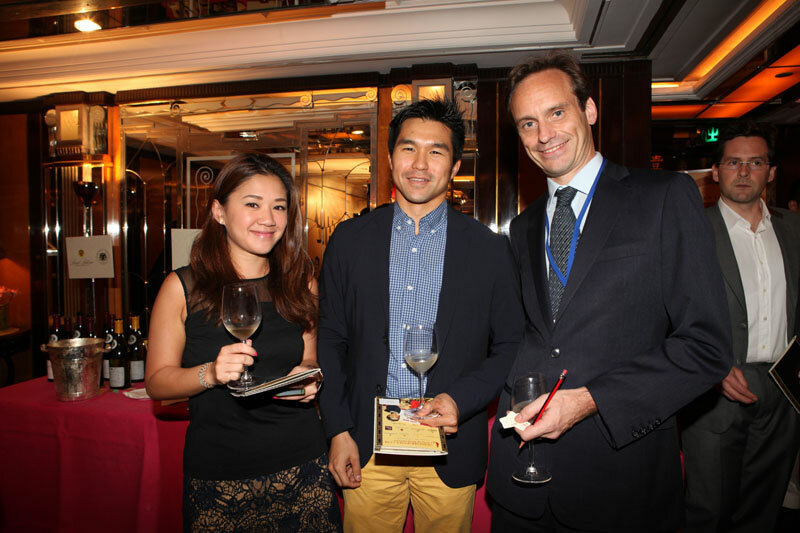 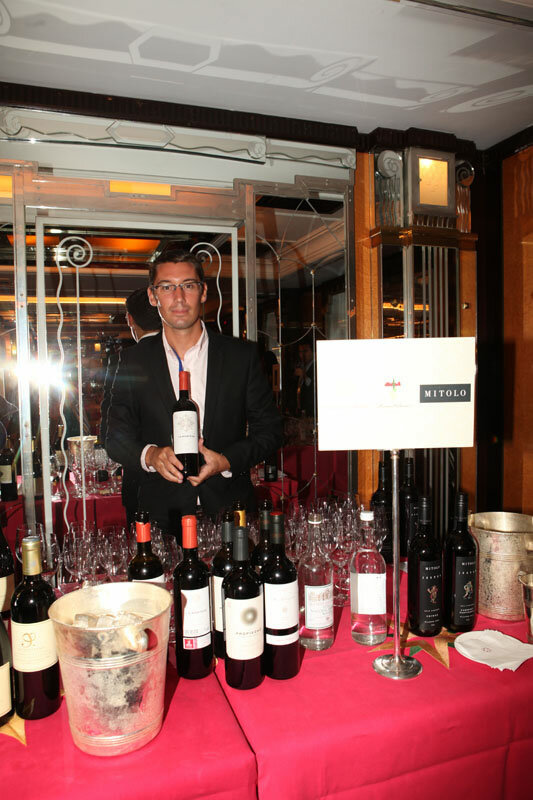 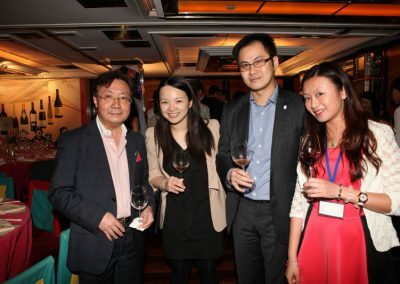 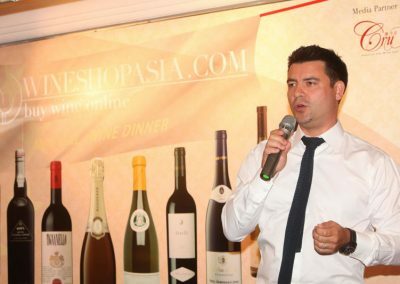 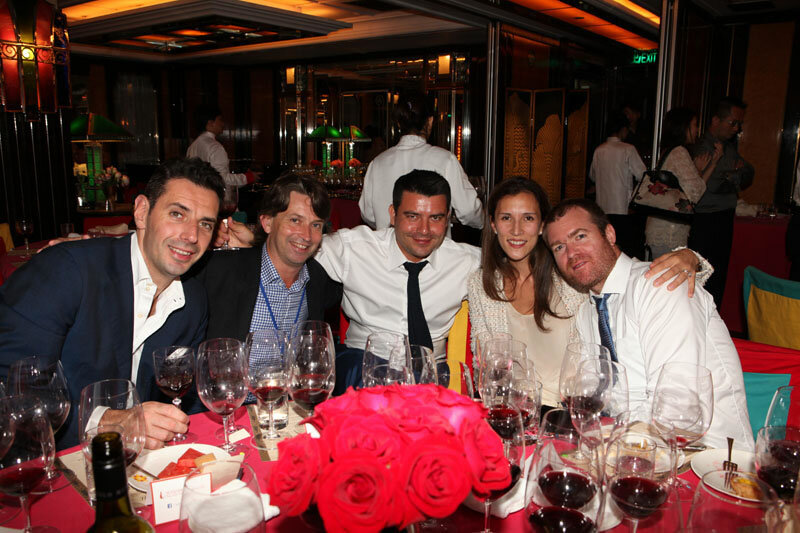 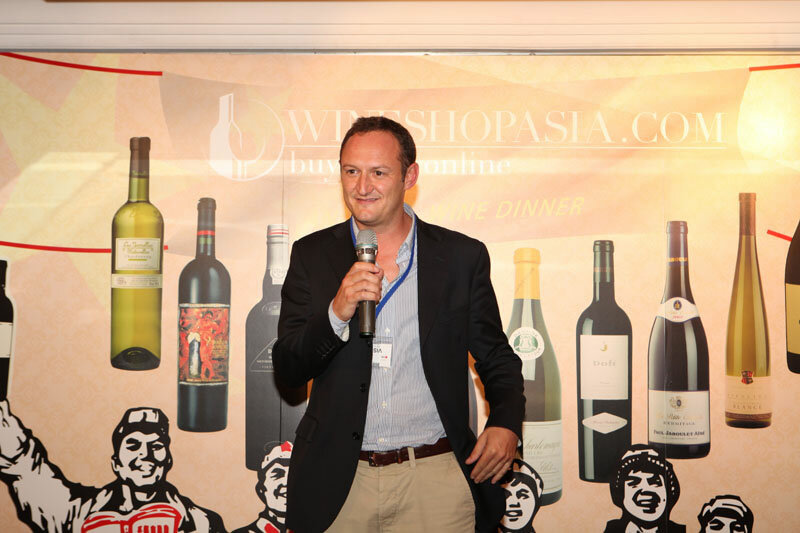 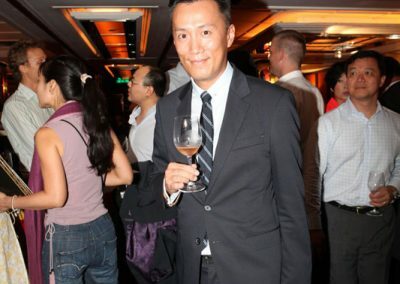 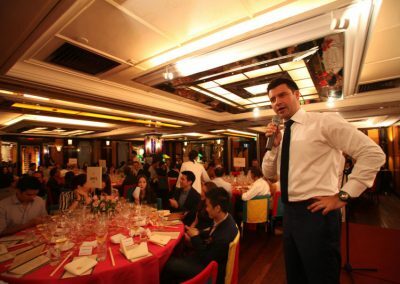 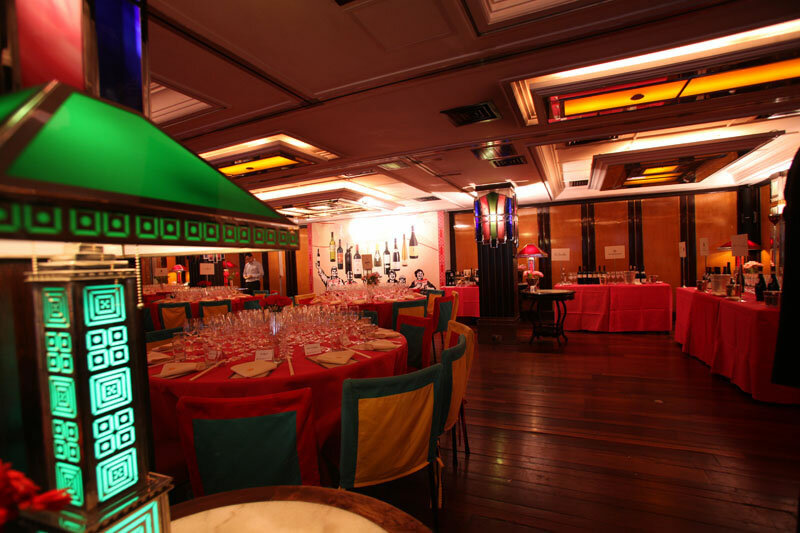 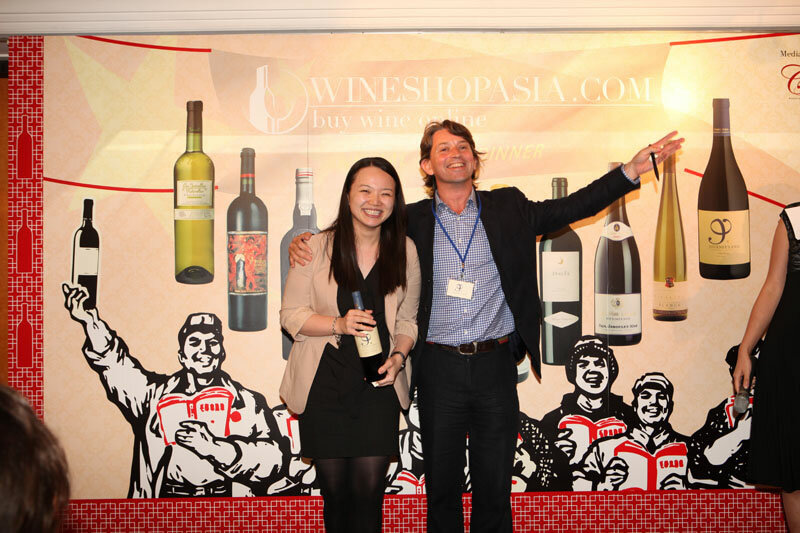 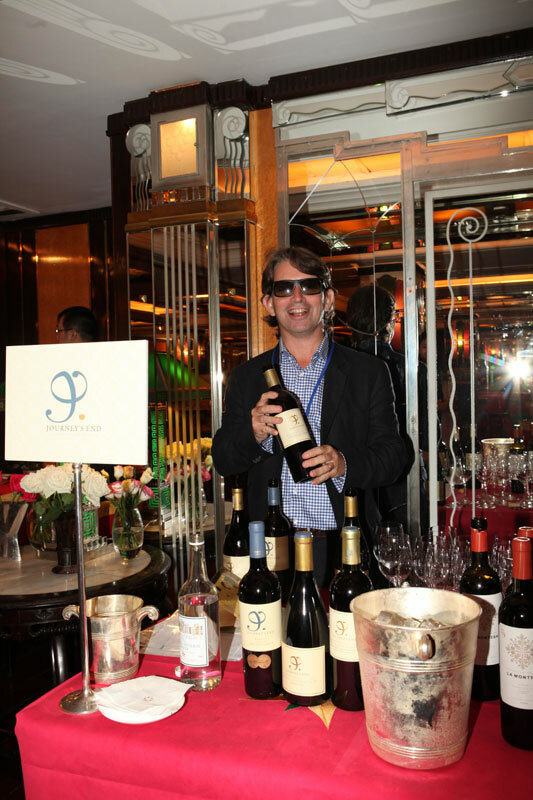 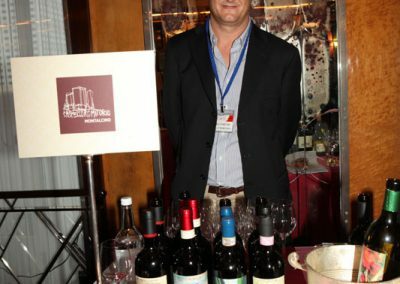 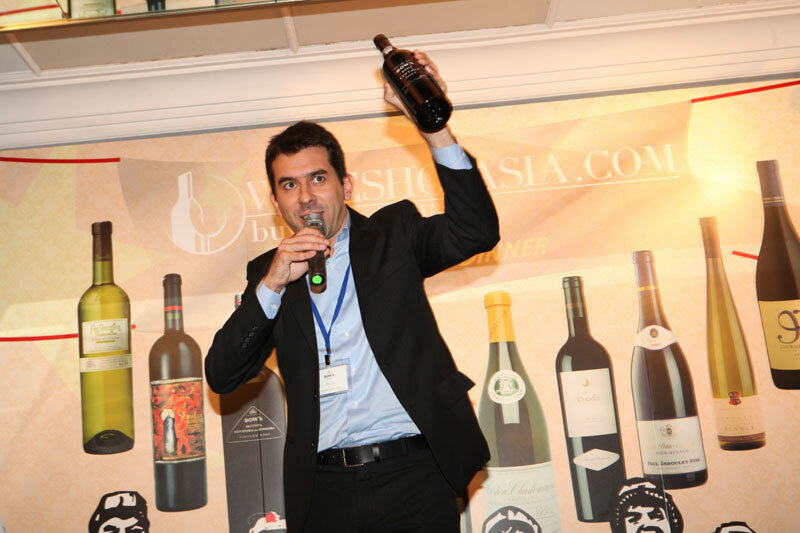 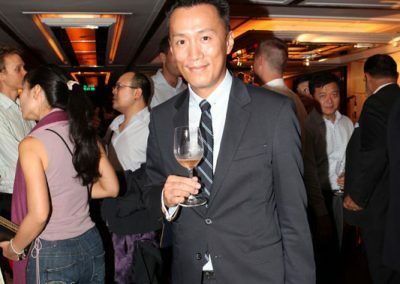 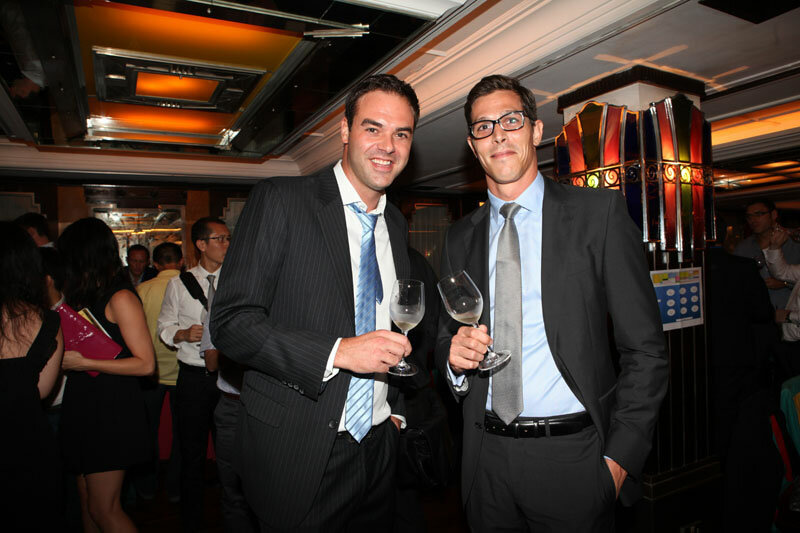 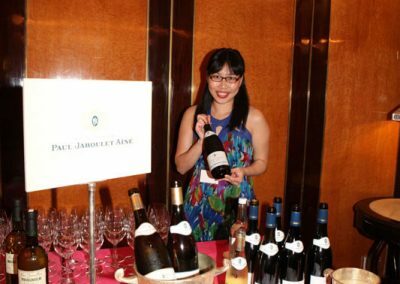 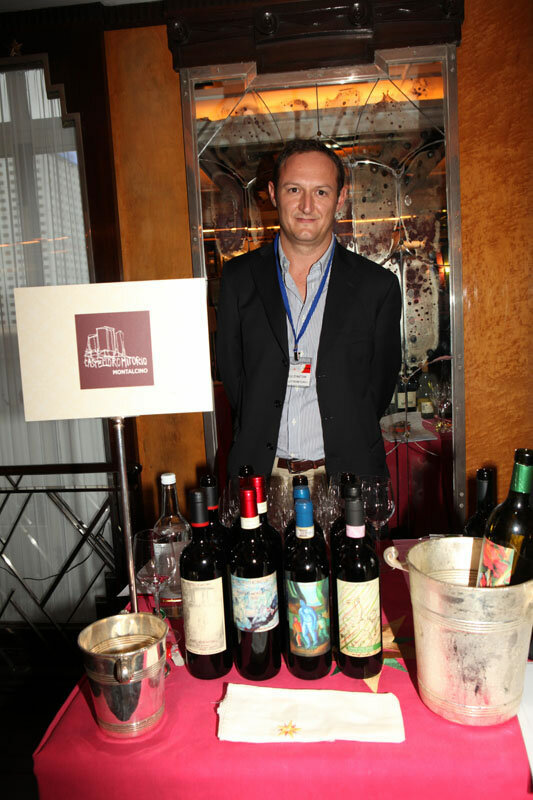 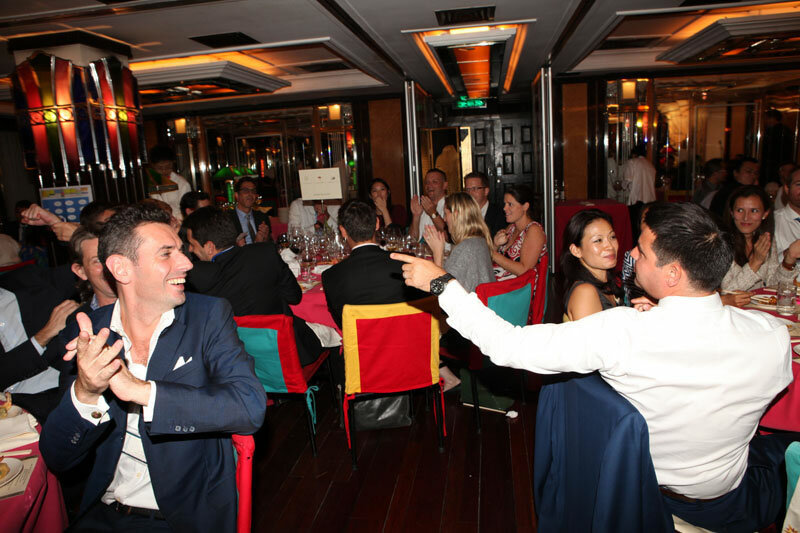 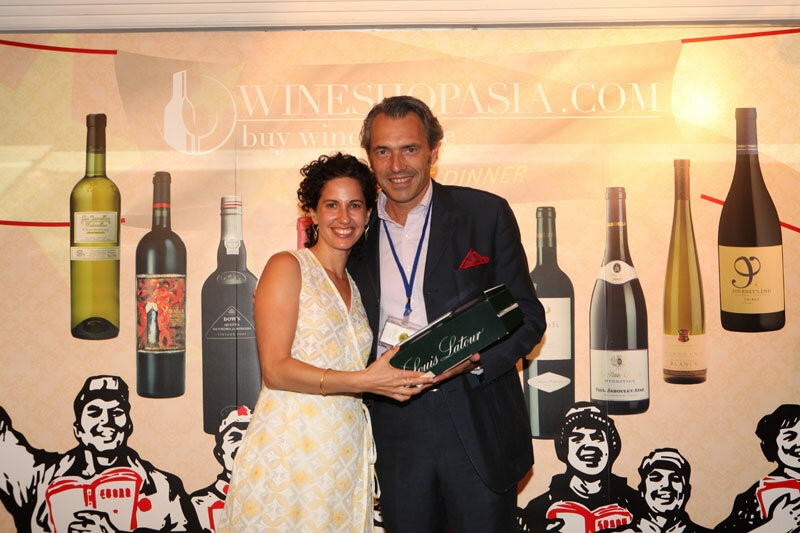 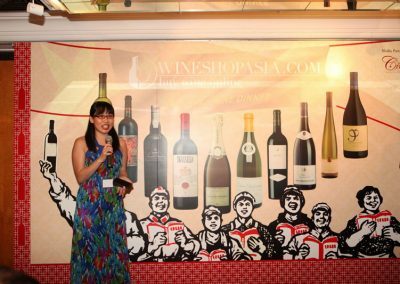 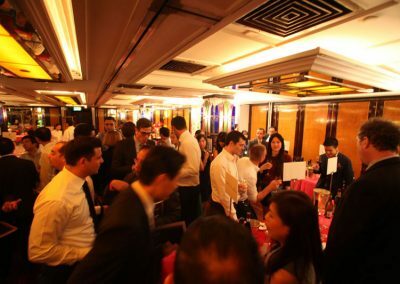 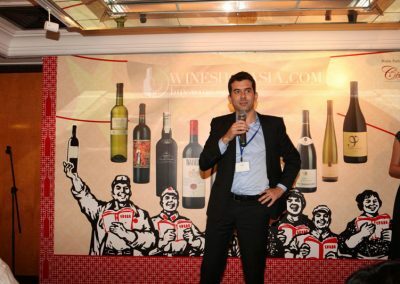 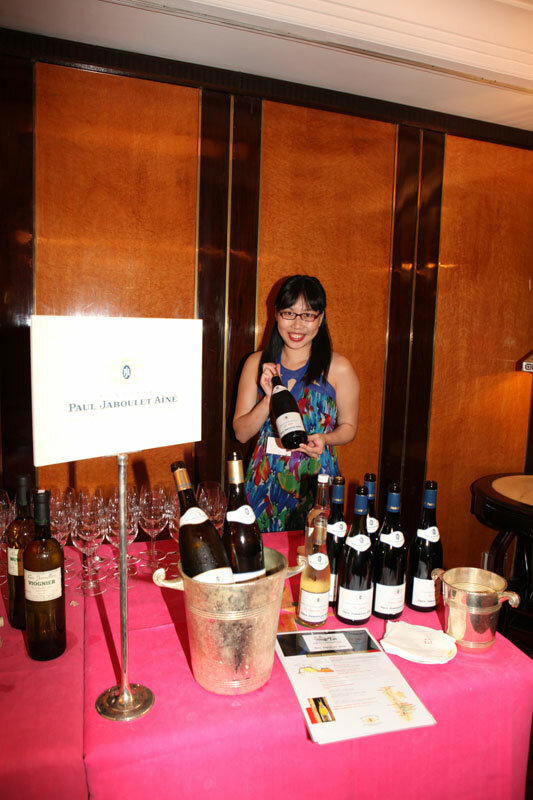 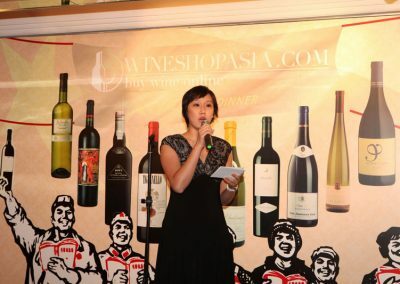 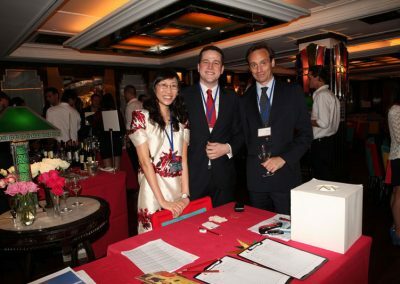 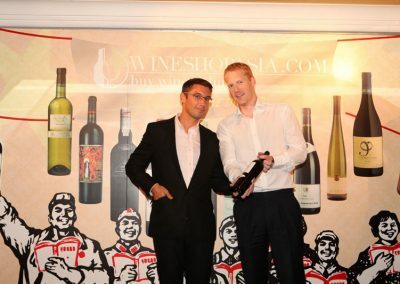 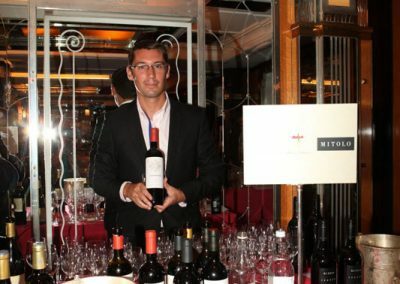 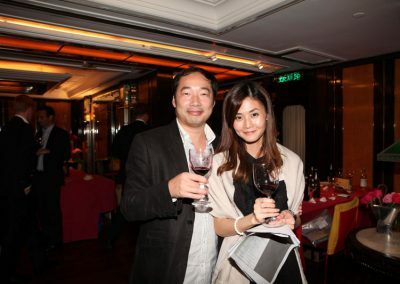 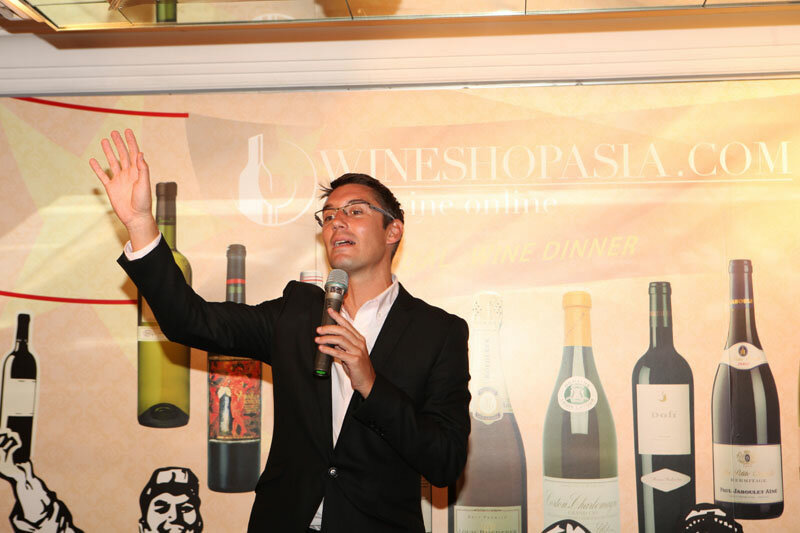 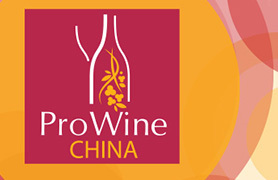 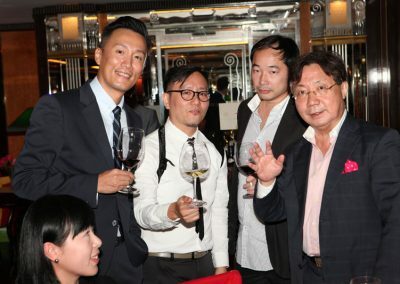 Last month the online wineshop WineShopAsia.com, which is operated by Links Concept has held an annual party at The China Club. 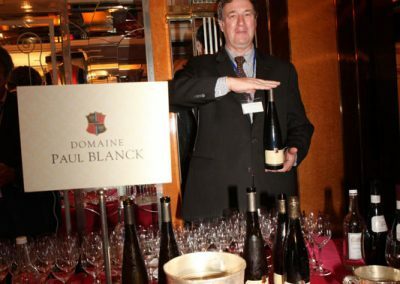 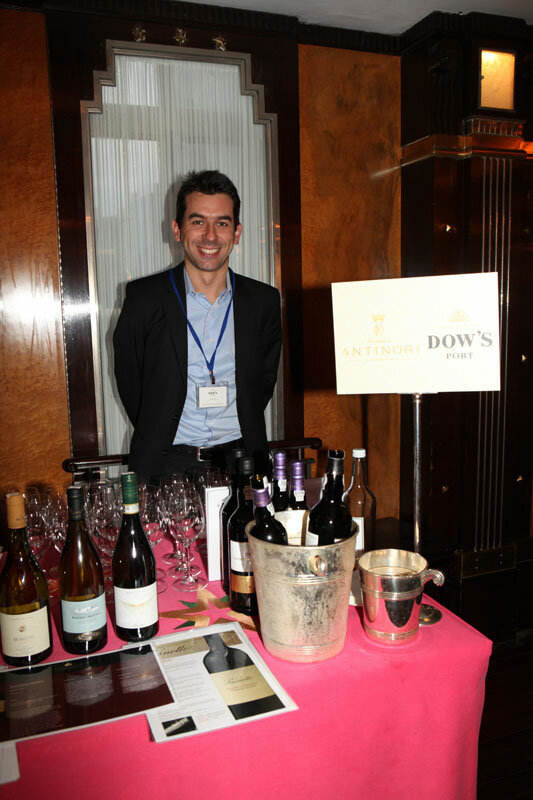 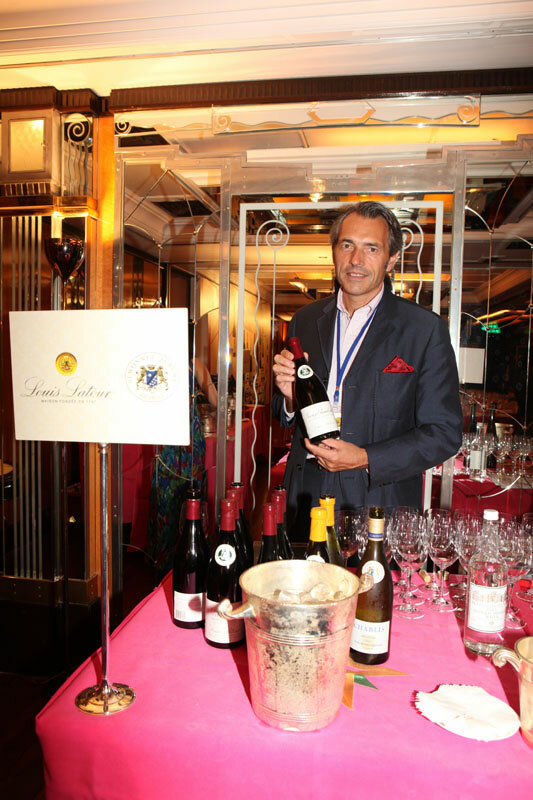 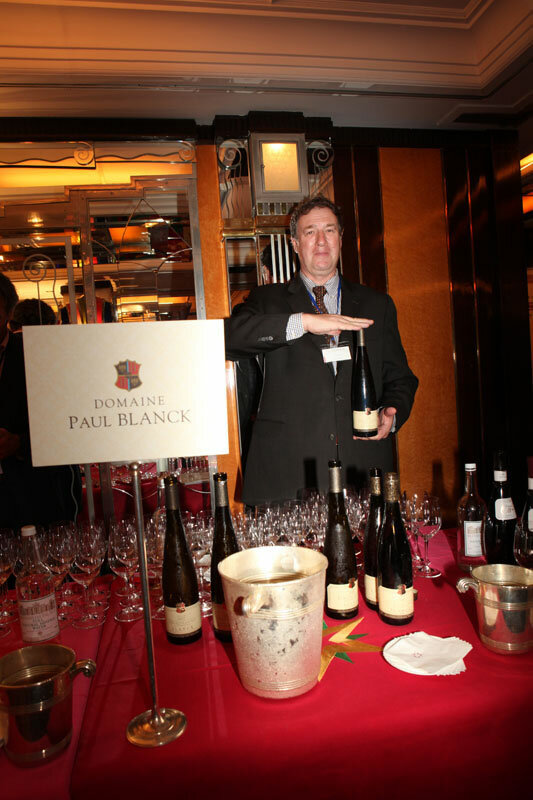 Before the dinner, a wine tasting section was held by representatives from different wineries, who came far from different regions, like the Louis Latour from Burgundy, Dow’s Port from Portugal, Domaine Paul Blanck from Alsace, Paul Jaboulet Aine from Rhône. 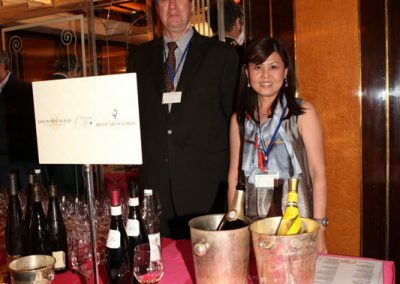 Besides Links Concept also showcase wines they represent, like wines by the Antinori family in Italy, Mitolo from Australia, Champagne Louis Roederer and Champagne Billecart-Salmon, and Les Jamelles wines from France, etc. 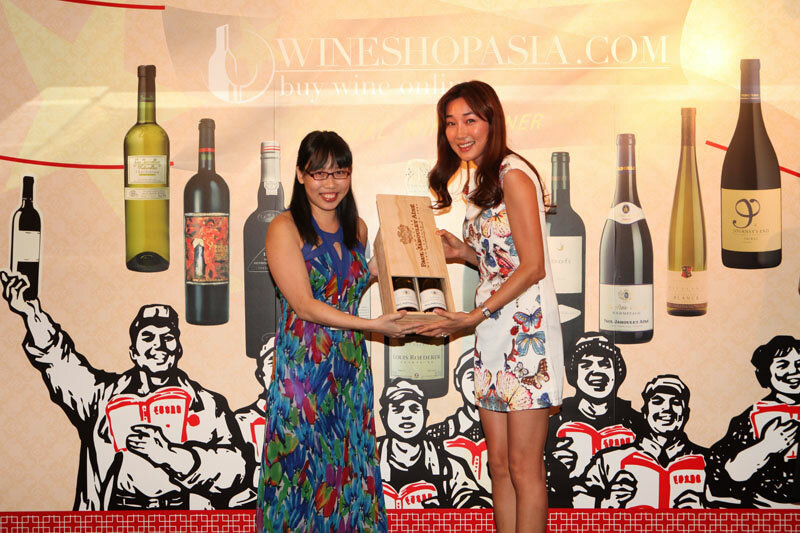 It was ended with a grand lucky draw featuring prizes like the Cristal Champagne and Tignanello by Antinori, etc. 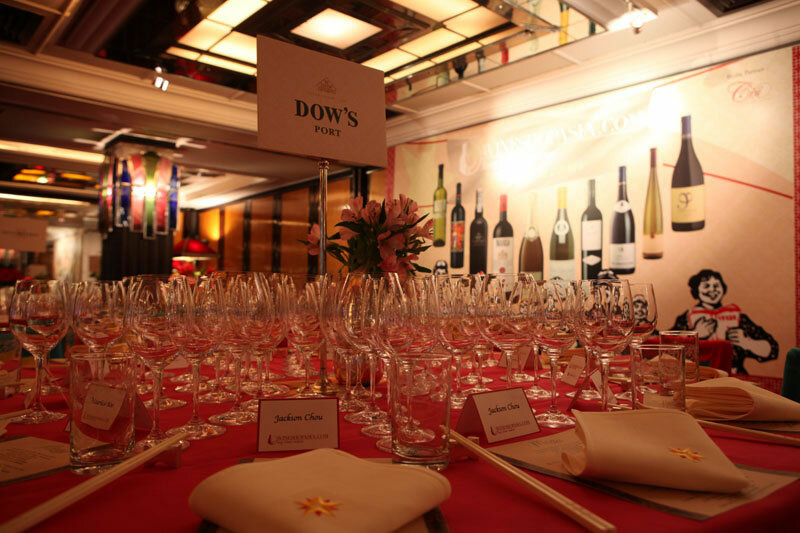 It was also a great experience to pair these wines with the traditional Chinese food by The China Club. 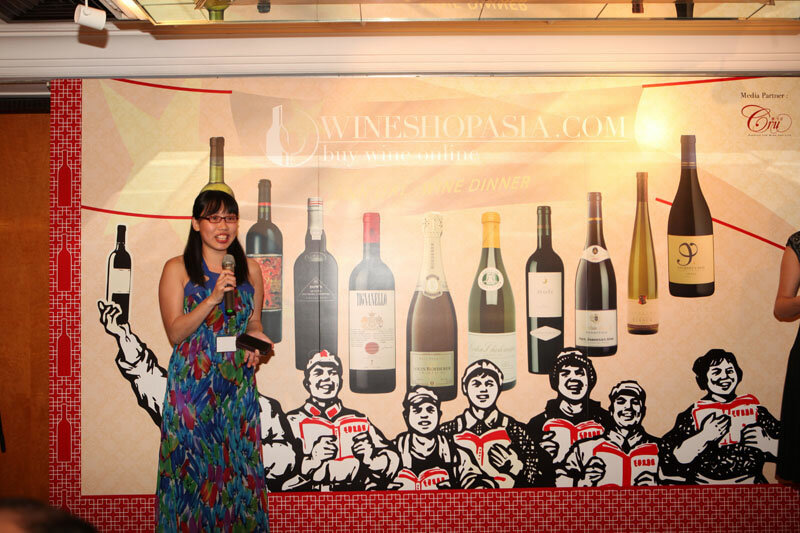 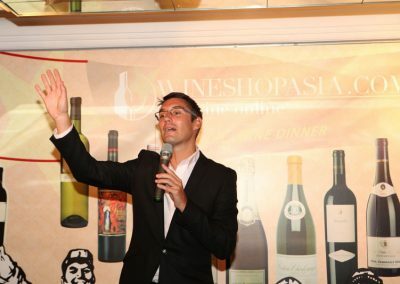 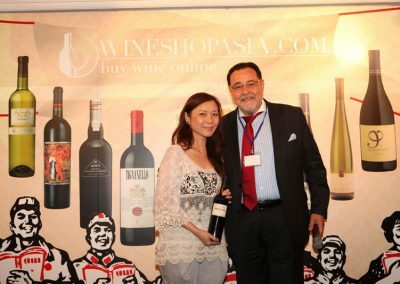 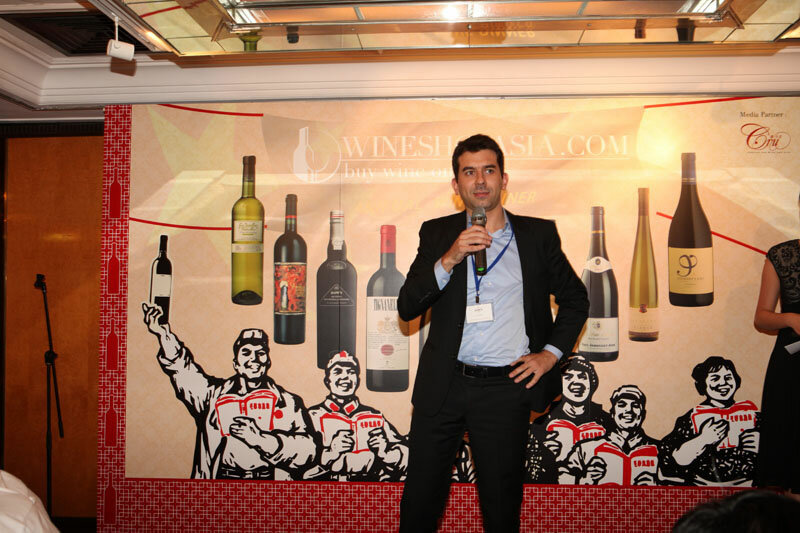 We are looking forwards to the next dinner or tasting event by WineShopAsia.com, stayed tuned.